Jedediah Parish plays electric guitar and sings with Pete Caldes on drums and Jim Haggerty on bass! This will finish up a grueling Northeast tour that begins 8 days earlier at Bowery Electric with the wonderful Ward White who plays just before Boston’s wonderful John Powhida. This show opens at 8pm with the wonderfully named Tad Overbaugh. 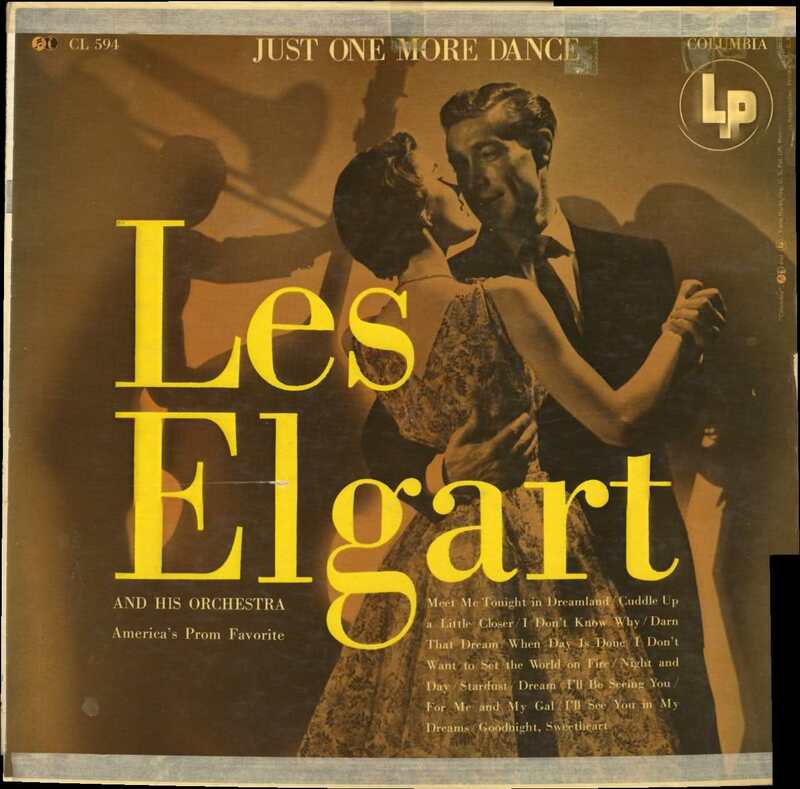 Come celebrate the birthday of trumpeter Les Elgart, who was born on this date in New Haven, Connecticut, the year of 1917. Celebrating with New Haven-born Jedediah Parish will be John Powhida, Ward White and Tad Overbaugh. J-Po was born in Plattsburgh NY.